1. 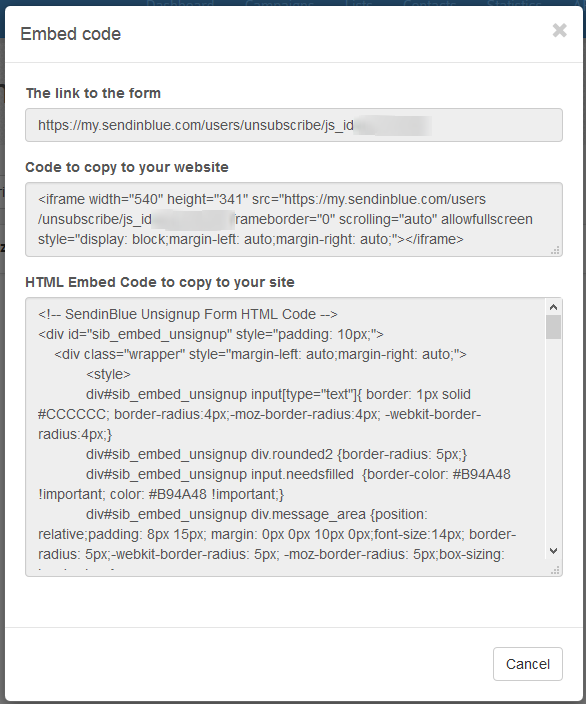 Start by creating a sign-up form in SendinBlue. Follow the steps in this tutorial. 2. Select the size of your sign-up form by clicking on Size. 3. 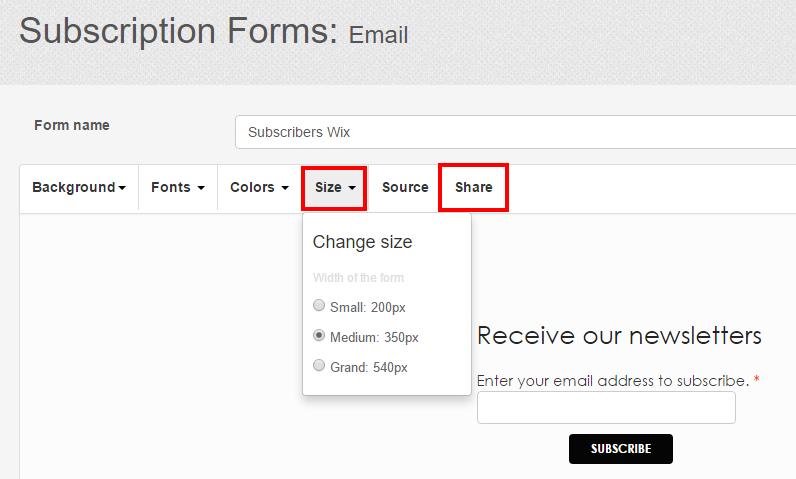 After saving the form, click on Share to retrieve the HTML code that needs to be incorporated into your Wix website. 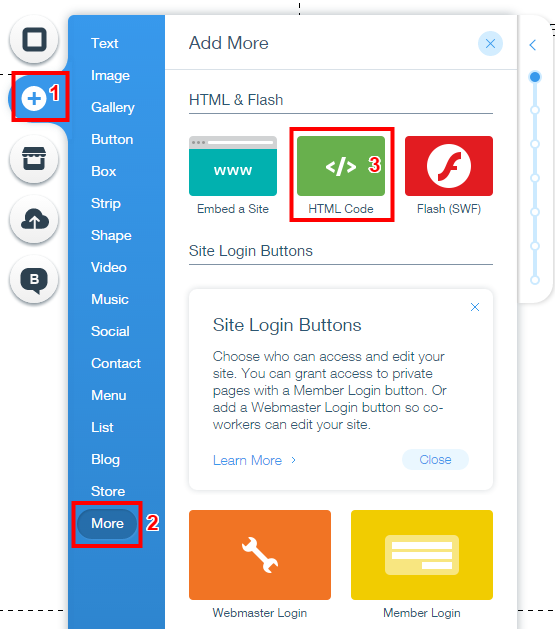 Edit the code if required and copy the Integrated HTML code. 4. 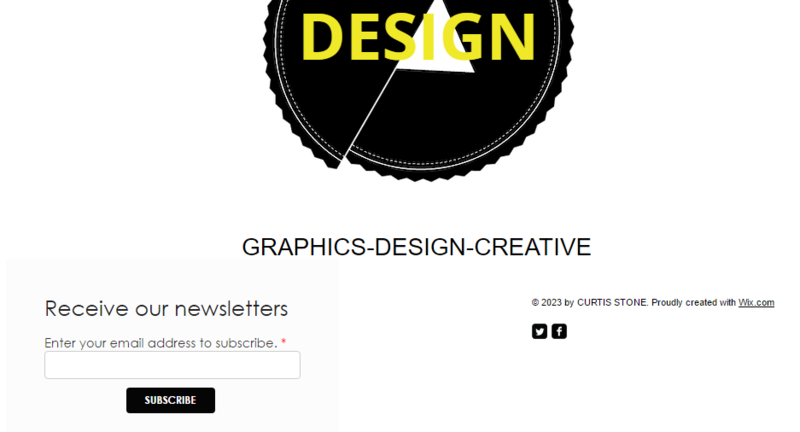 Now go to your Wix website. Log on to access your website settings. Click on HTML Code, or drag it to where you want it. And there you have it! Now anyone who completes your sign-up form will automatically be added to your SendinBlue account.